Creating a blog has been a fun challenge, drawing on design and geek skills. Below you’ll find the resources and tools that I have used to develop Indoor Mood. This page contains some affiliate links. This means that if you make a purchase after clicking a link, I may earn a small commission—it won’t cost you a penny more, but it does help to support this blog (my disclosure policy). I designed this website, including typography, graphics, and images. 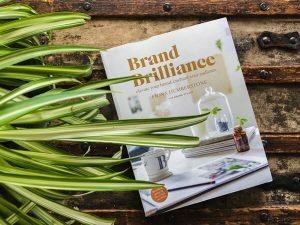 The books Brand Brilliance and How to Style Your Brand were wonderful resources for developing the look and feel of Indoor Mood. I also did all of the theme customizations. For a solid foundation, this website is built on the Genesis Framework by StudioPress. I chose the Seasoned Pro theme by Feast Design Co. for its mobile responsiveness, layout options, and condensed header. This self-hosted site is powered by WordPress.org. This gives me the flexibility to customize and grow my blog to best serve my readers. I did a lot of research on site hosting for blogs. I chose the SiteGround based on the hassle-free experience that bloggers have with them. My domain is hosted on Namecheap. Going back to school…how fun is that? Courses are like oxygen to the new blogger. Understanding WordPress: This a must-take free course for those who are new to self-hosted WordPress. It’s taught by Grayson Bell, the favourite tech guru of EBA members. List Love Master Class: This is the course that I took to learn how to develop exclusive content for those who follow me by email. 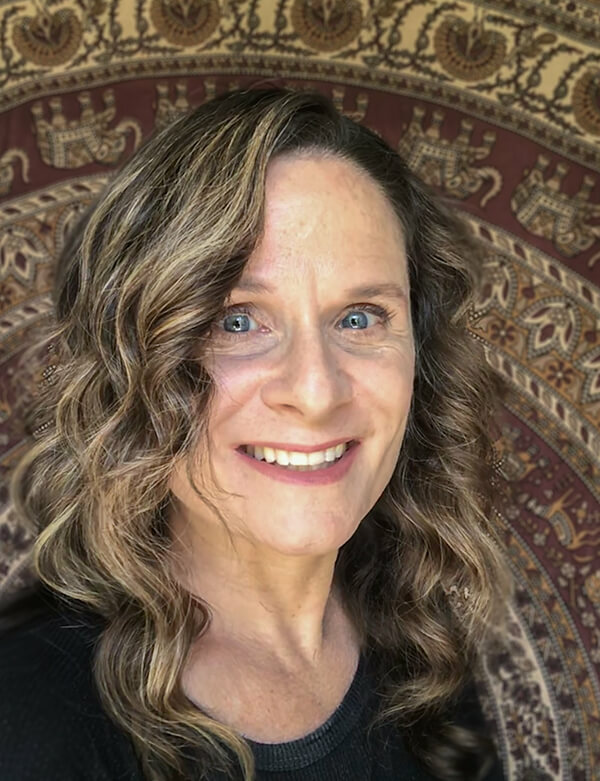 Jennifer Maker’s courses have incredible value, they’re always up-to-date, and they are well supported. I highly recommend it! Download the free List Love ebook if you want to get a feel for the approach Jennifer takes in the Master Class. 10-Hour Time Block Strategy: This is a short ebook with a very specific strategy for folks who are finding time to blog in the margins of life, with only 10 hours per week available. It’s very helpful once your blog is set up. 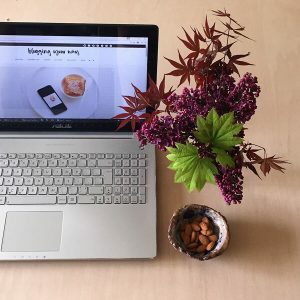 Blogging Your Way courses: Holly has been blogging at Decor8 since 2006 and she teaches short and intensive courses on different aspects of blogging. She is very inspiring and generous with sharing her experience. Keep your eye out for new courses! Elite Blog Academy: This course provides high-level guidance for becoming a professional blogger. It includes access to an exclusive EBA group where fellow bloggers share information and it opens for registration only twice a year. I’m planning to develop a resource for how to make the most of EBA—check back here later for an update.